Yes, it’s here. 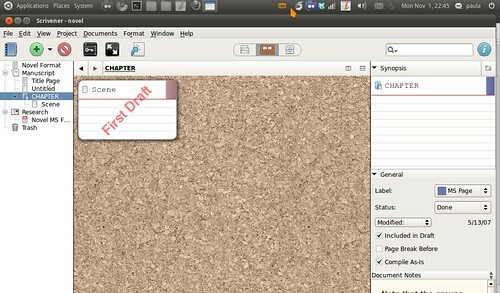 Finally, Linux users will be able to run Scrivener. It’s beta, but it runs. For now just some screenshots. 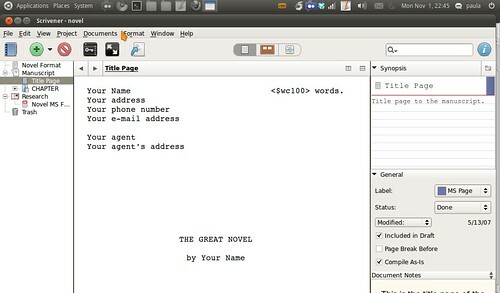 You can get Scrivener here. Access the forum here. A big thank you for Literature & Latte! Thank you for the heads up Paula! Playing with the linux build now! I love it! 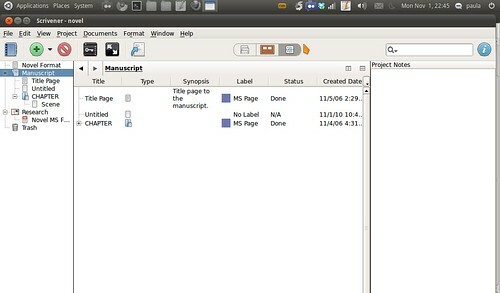 Yesterday it reached beta3.